The New Recharge Mower G2 from Driven by Solar, is the cordless rechargeable riding lawnmower that provides uncompromised performance. The New Recharge Mower G2 electric rechargeable riding lawnmower from Driven By Solar is designed to perform like a gas mower but without the gas. The Recharge Mower G2 is designed to handle up to 2 acres on a single charge. The Recharge Mower G2 features a heavy duty drive system that can handle even challenging terrain. Two powerful cutting blade motors easily slice through tall grass. 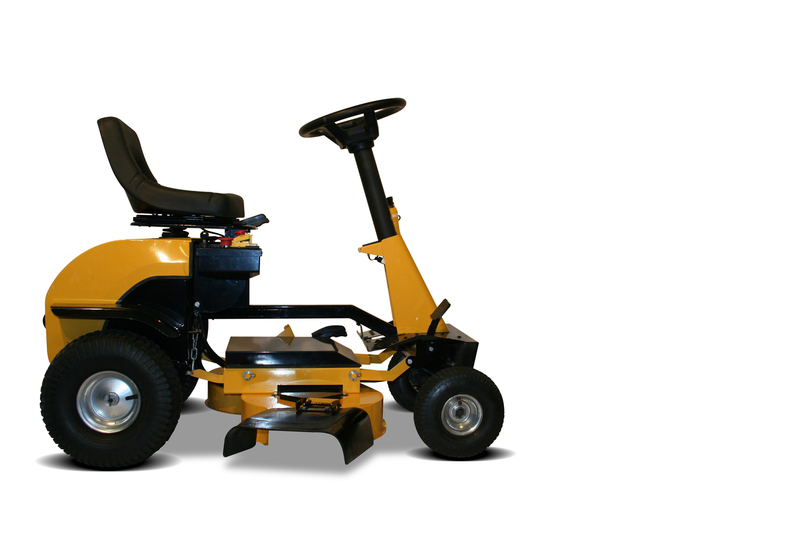 The Recharge Mower G2 is built on an all steel frame with a 30” stamped steel cutting deck that features 7 selectable height adjustments ranging from about 2” to just under 5”. 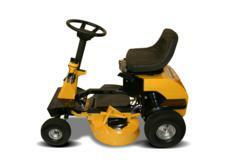 With the choice of side discharge or mulching, the Recharge Mower G2 provides a truly environmentally friendly finish. 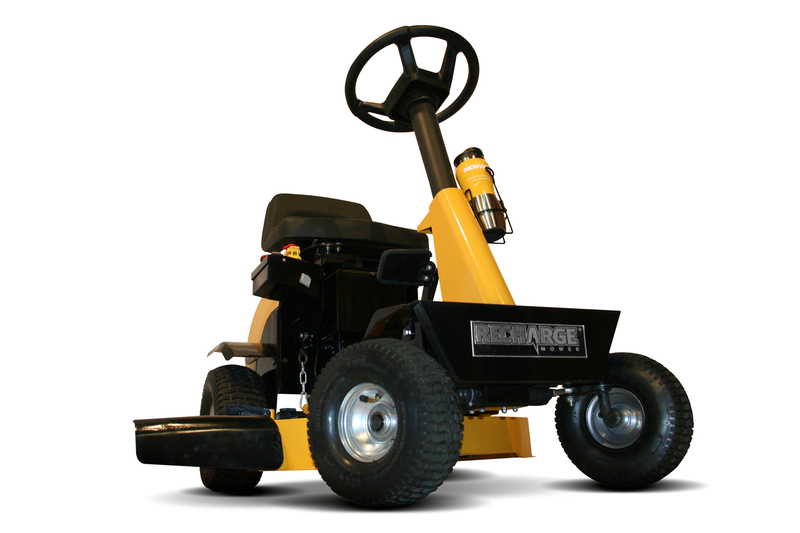 The Recharge Mower G2 includes an Energy Star rated charger. The 36V85Ah system can be re-energized overnight when electricity costs are lowest making the unit ready to perform and saving even more. No Gas and NO Oil means No Emissions and ongoing savings. See more details or watch the video of the Recharge Mower G2 riding lawnmower by visiting the company website at http://www.rechargemower.com.